All you outdoor people who love camping at great camping areas and are seeking to enjoy some time lazing around and rest enjoying doing great fun activities. Your search ends here, we have listed some great camping areas near Adelaide which ticks all the points on your checklist. Stringybark campground is located in Deep Creek Conservation Park. This well facilitated campsite is 2 hours away from Adelaide and has a number of amenities including kitchen, flush toilets and showers. This well maintained campground has walks for children as well. You can enjoy some sports like cricket or soccer in the large grassed space. It is advised to make prior bookings and campfires are allowed from April to October. Chalks Campground is located in Mount Crawford Forest. You can enjoy bbq but only from April to November. One hour drive away, this campsite provides water, toilet and picnic tables for your convenience. You can go hiking and cycling in the vicinity and can also witness dog sled racing. Cromer Shed Camping Area is located in Mount Crawford Forest. This beautiful campsite offers scenic beauty combined with some fun activities like cycling, walking trails and provide facilities like toilets, wood fireplace. The best thing, you can camp with your dog. Port Parham Camping Area is located in Port Parham Camping Area. You can enjoy waterfront camping along with fishing and crabbing. This camping area is large open area situated on the water’s edge lets you enjoy camping with your dog. 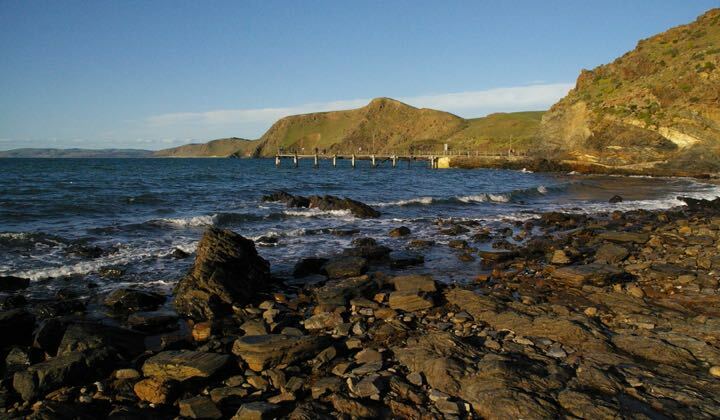 Rapid Bay Campground is located in Rapid Bay, amid long sandy beach and towering cliffs. This large, grassed open area is accessed by large rigs. You can enjoy some fishing, swimming, boating, hiking, birdwatching. This campsite provide facilities like cold showers, telephone, picnic table. 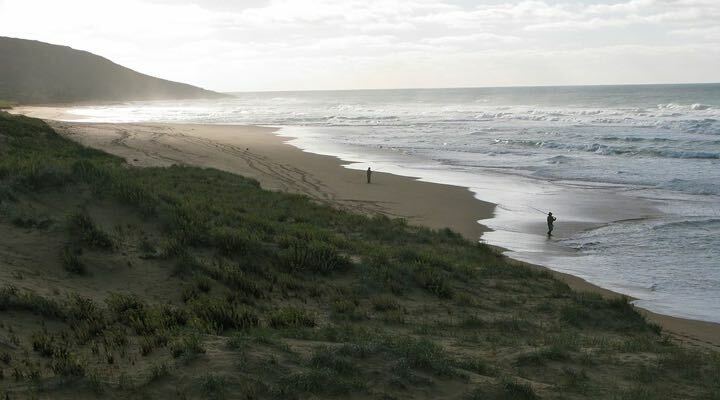 Waitpinga Campground is located in Newland Head Conservation Park. 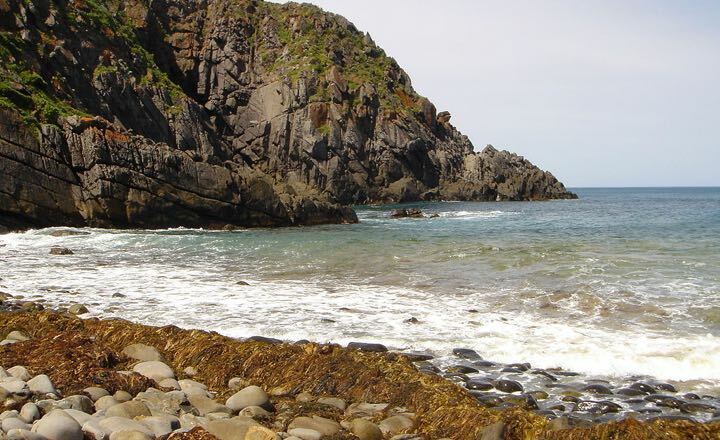 This campground has individual sites surrounded by old pink gums and coastal wattles. There are a number of facilities available in the nearby day use area. You can enjoy fishing, walking trails, go birdwatching, however, you cannot swim here. Belair National Park Caravan Park is located in South Australia’s oldest national park, Belair National Park. They provide amenities like hot showers, telephone, bbq, internet, picnic table. You can enjoy cycling, swimming, bushwalking. They also welcome your dogs. Rocky Paddock Campground is located in Mount Crawford Forest. This well shaded campground by pine trees is set among rocky outcrops along Tower Road off Warren Road. You can enjoy cycling and walking trails with your dog. 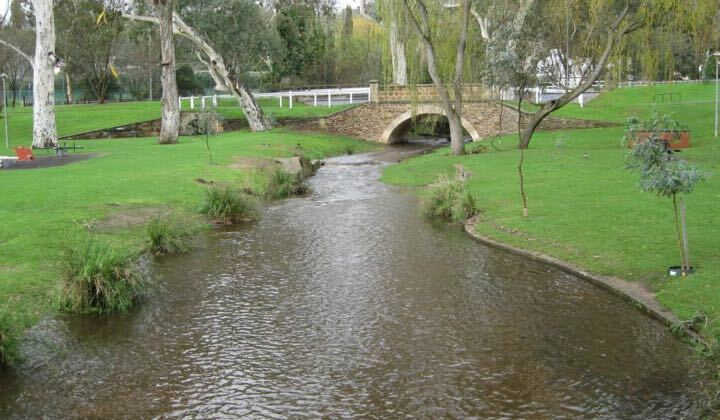 Brownhill Creek Tourist Park also known as Wirrapringa is located in Brownhill Creek Recreation Park. This campsite has facilities like kitchen, laundry, TV, kiosk, playground and pool. 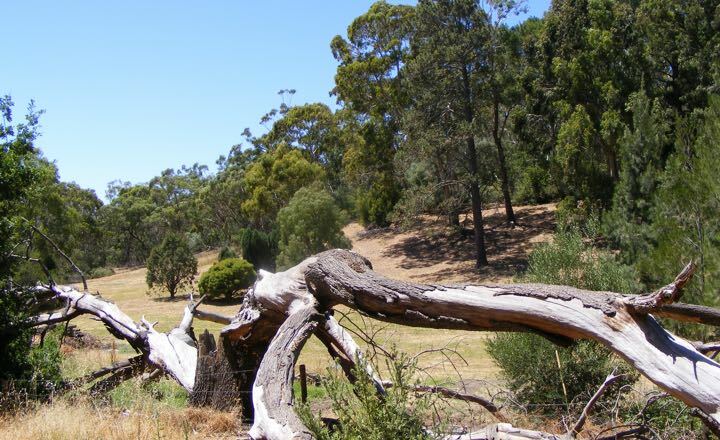 This great site also has great walking and picnic spot beside the banks of Brownhill Creek. Chookarloo Campground is located in Kuitpo Forest. Cherish bush camping among Kuitpo Forest with basic facilities like toilet, water tank and sheltered picnic tables. You can go swimming, hiking and cycling in the area and later enjoy bbq with your dog.